A trailing houseplant popular for its beauty, toughness and adaptability. 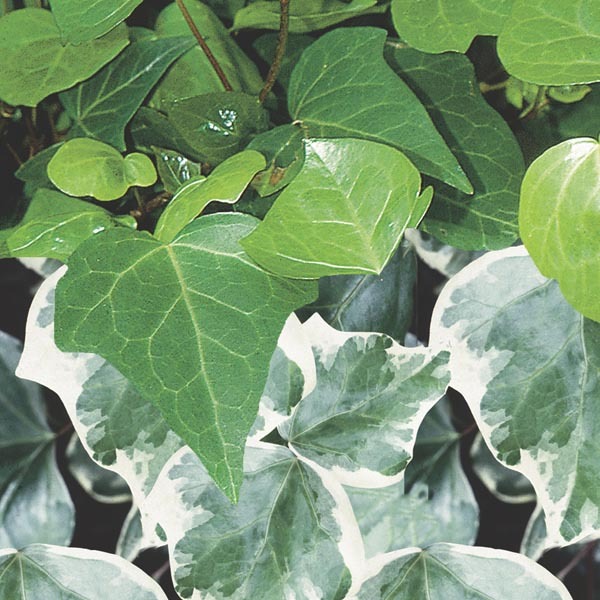 Foliage shape varies among varieties from the traditional to cross-like or even bird foot shapes. Many varieties also have variegation of white to gold, perfect for brightening corners and shelves. Easily trimmed to contain size and can be trained to grow on an upright support.